When creating your schedule for school, it needs to be specific and comprehensive so that you are prepared for everything you need to fit in. To start, write down your major graduate school related categories, such as classes, reading, research/writing, job, and family. When scheduling your classes, be careful not to overbook yourself. This often happens with online students because when you don’t have to be in a classroom at a certain time each week, and can instead attend classes online at your convenience, it becomes easy to overcommit. While it is true that you can do your classes whenever is convenient for you, you still need to give yourself enough time to devote to those classes so you do well, enough time to still focus and do well in your job, and enough time to devote to your family, significant other and friends. It is a good idea to ask your advisor and/or professors how much time they expect you to spend on each class. This will enable you to assess how much time you will need to devote to a class in the schedule you are creating. Also, be careful of underestimating how much time online classes will take. 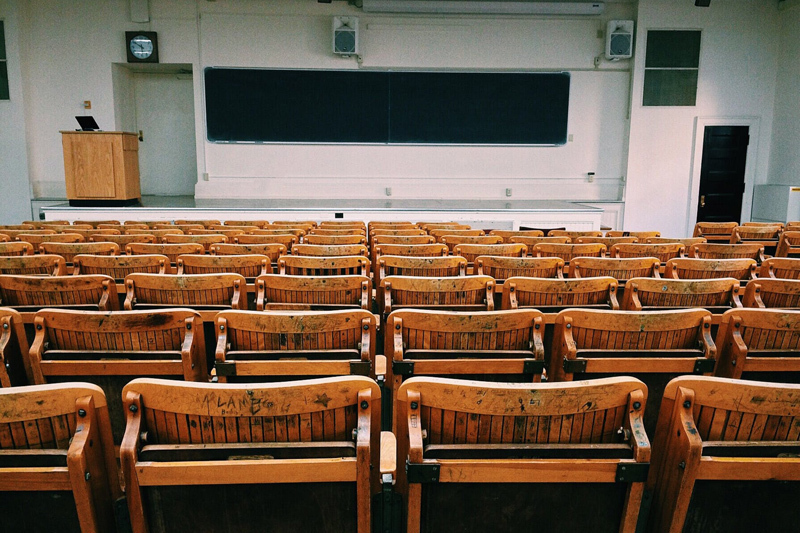 Just because you don’t have to go to scheduled classes does not mean that the class will take less of your time than a face-to-face classroom course. When creating your plan, start with the items that have specific (and sometimes unmovable) timeframes attached to them, such as your job. Next, plan for time to attend classes, whether attending class means going to a classroom or viewing presentations and video lectures online. Make sure you set aside specific times in your schedule for completing classroom activities for online classes. Then, schedule time for reading. Skimming the text and supplemental reading in order to fit everything into one week will likely harm your success in the long run. Next, build in time for research and writing. The amount of research and the amount of writing will vary depending on your graduate program, but is generally an important and time consuming aspect of many graduate programs. Lastly, don’t forget to set aside time for the people in your life and, if possible, yourself. The important thing is to designate blocks of times for each of these categories and commit to that schedule. One important thing to note is that some financial aid programs, such as federal loans, as well as some graduate program requirements, obligate you to take a minimum number of classes per semester to maintain eligibility. Make sure you know what all of the requirements are before you register for classes and create your schedule.